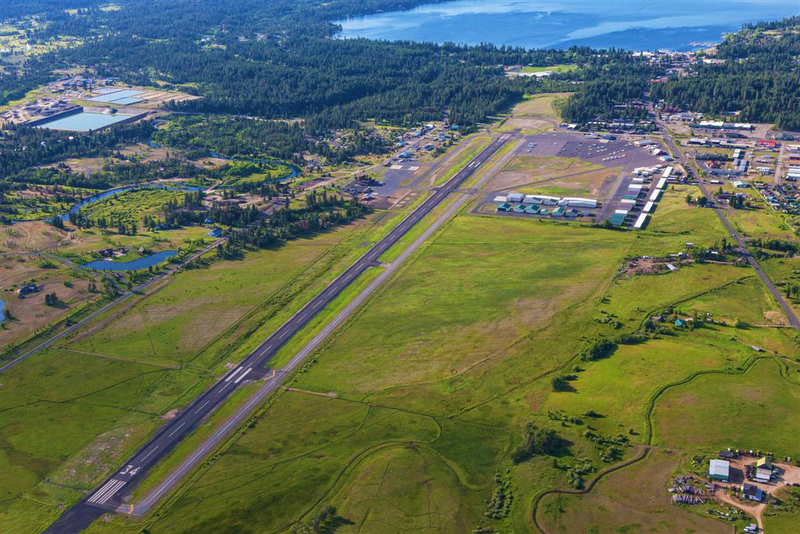 The McCall Municipal Airport serves a diverse civil and government aviation market. Aircraft ranging from small general aviation (GA) aircraft to larger turbine-powered aircraft and business jets regularly operate from McCall. Favorites of back country pilots such as the venerable Cessna 185 and Super Cub are commonly seen. McCall also hosts the US Forest Service, including the Smoke Jumper Base, fixed wing Fire Bomber Base, and the Helibase. With one 6,108ft by 75ft runway and two published GPS based instrument approaches, McCall serves the all-weather arrival and departure needs of its market better than most mountain destination airports. McCall is known as the “Gateway to the Backcountry,” serving as a base to fly to mountain wilderness, river canyons, and remote unimproved airstrips. Similar to our home ownership data, McCall provides second hangars for our part time citizens. We maintain the airport pavement, grounds and City owned buildings, and equipment to provide a safe airport environment compliant with FAA design guidelines. This includes snow removal in the winter, weed control in the summer, and vegetation management to discourage wildlife from remaining on the airport. We execute the hangar leasing program, enforce the City Code as it applies to the airport and work to develop the airport in harmony with tenant and community needs.